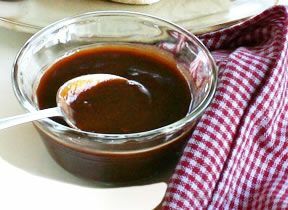 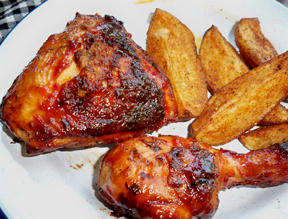 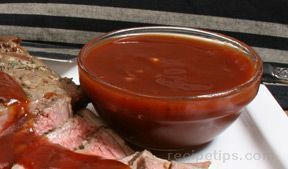 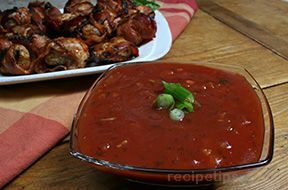 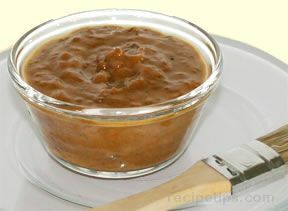 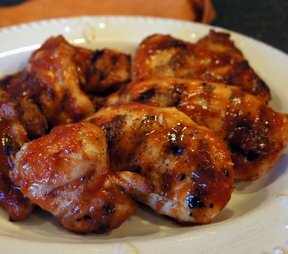 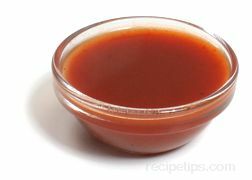 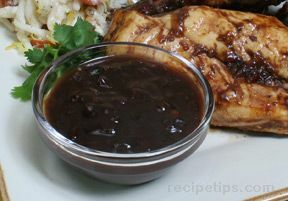 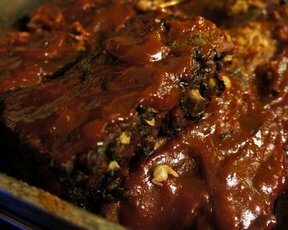 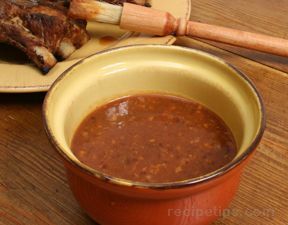 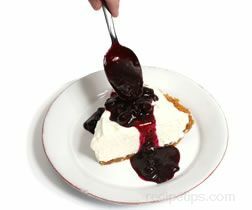 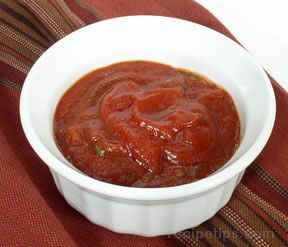 With a combination of savory, sweet, and sour ingredients, this sauce is not only perfect for those who prefer their barbecue sauce on the sweet side, but it is also quick and easy to prepare. 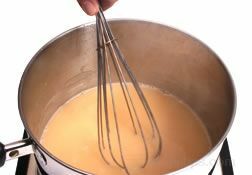 Bring all of the ingredients to a boil in saucepan. 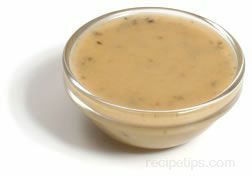 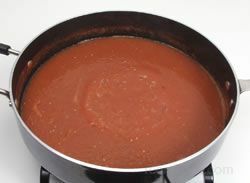 Reduce the heat and simmer for 15 to 20 minutes or until the sauce slightly thickens; stir often. 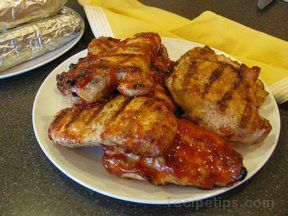 Great on ribs or chicken. 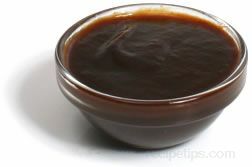 Yield: 2 1/2 cups. 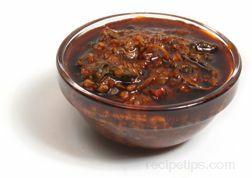 "Great on beef.I use small amount on bergers"
"I prefer non-alcohol recipes so would sub water in place of the white wine."